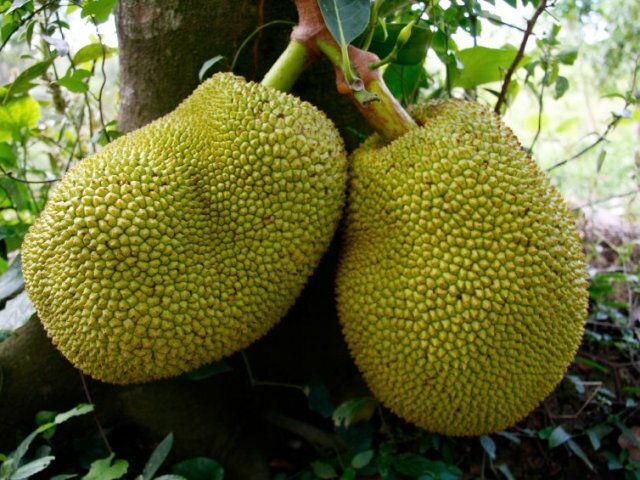 The Jackfruit is associated with Lord Bala Ganapathi, one of the 32 forms of Lord Ganesha. Ganesha in this form is depicted as a child with four arms. In each of his four hands, he holds four things - banana, sugarcane, mango and jackfruit – all of which represent the earth’s abundance and fertility. The fruit is also associated with Lord Vishnu. 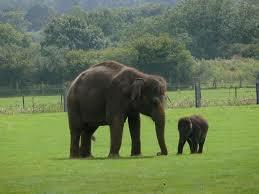 Yanaimalai (Elephant Hill) is a protected monument and tourist attraction in Madurai, Tamil Nadu. 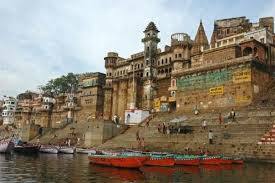 It has Jain Caves and two Rock - cut Hindu temples. Tamil-Brahmi and Vattelettu inscriptions can be found on this hill. 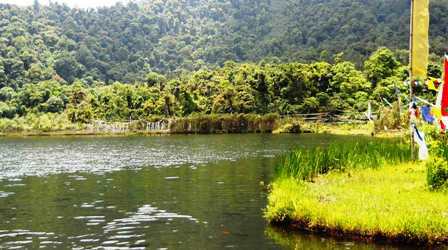 Besides being a major tourist attraction in Sikkim, the Khecheopalri Lake is also considered as one of the holiest lakes in the state. Legends has it that the birds around this Sikkim lake safeguards this celestial lake from any intruder; be it a leaf on the surface of the lake. Kurma was the second incarnation of Lord Vishnu, when he incarnated in the form of a gigantic tortoise and sat at the bottom of the ocean. He helped the devas attain amrita or the nectar of immortality from the celestial ocean by holding the mountain Mandara on his back. 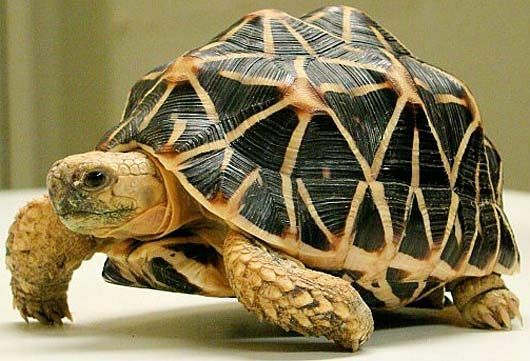 The tortoise is also the vehicle of River Goddess Yamuna as per Hindu mythology. 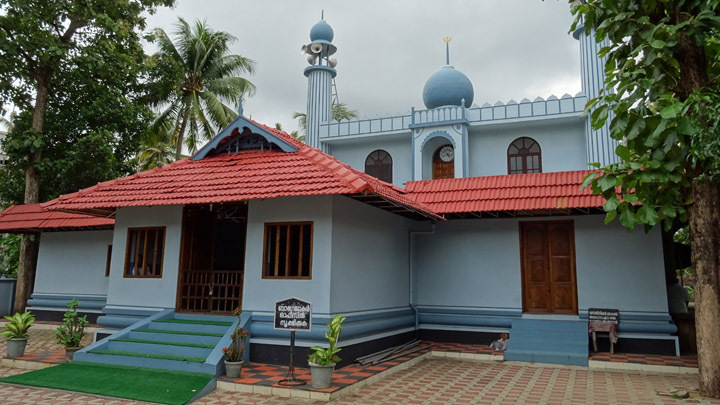 The Cheraman Juma Mosque in Thrissur District, Kerala is the first mosque in India and probably one of the oldest shrines in the world. Inside the mosque, burns an oil lamp which is believed to be more than a 1,000 years old. 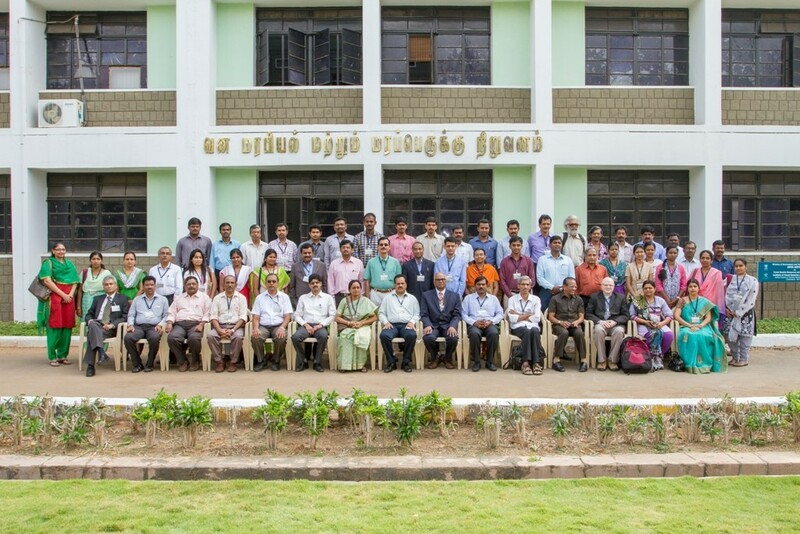 People of all faith bring oil for the lamp as offering, underlining its secular standing in Kerala. Turmeric or tumeric (Curcuma longa) is a rhizomatous herbaceous perennial plant of the ginger family, Zingiberaceae. 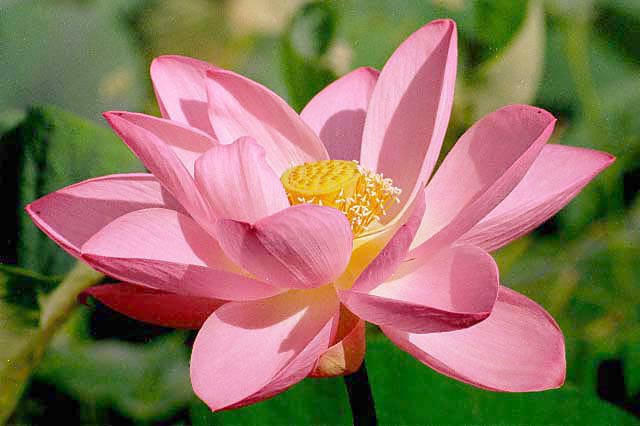 Turmeric plays a very important role in Hindu and Buddhist ceremonies. 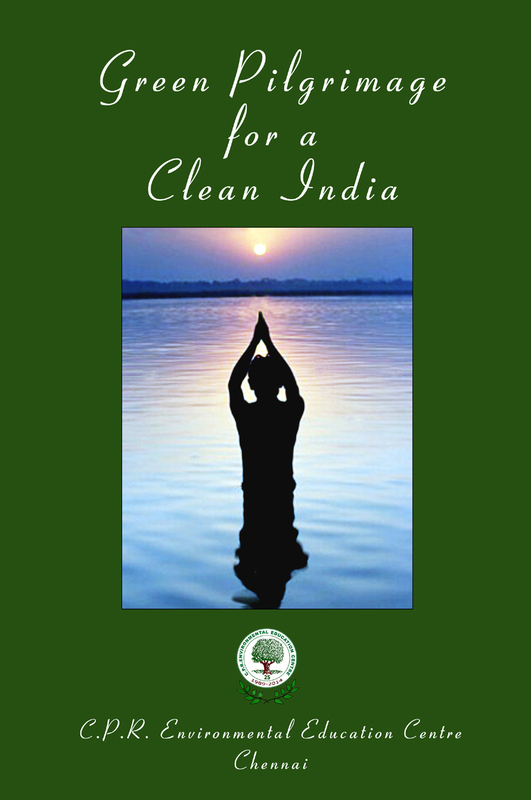 It is associated with purity, prosperity and fertility. 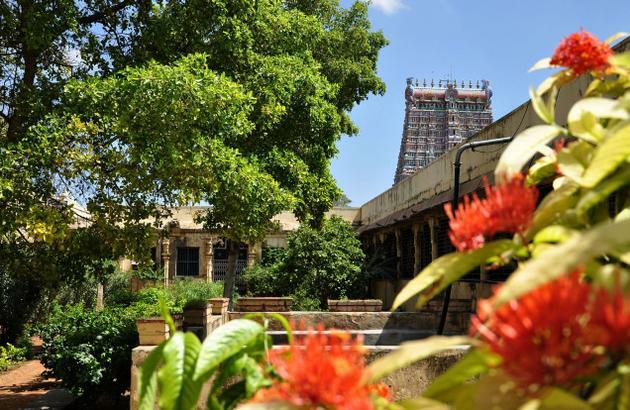 Turmeric mixed in water is poured on idols of deities as a part of the ritual ‘abhishekam’. 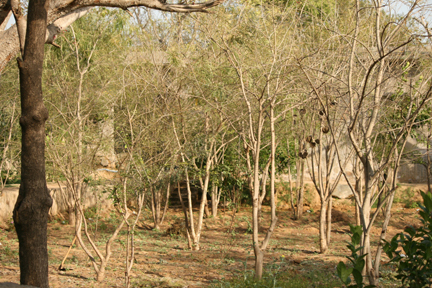 Sacred Groves are found all over Rajasthan and are called by various names such as Vani in Mewar, Kenkri in Ajmer, Oran in Jodhpur, Bikaner and Jaisalmer, Shamlat deh and Devbani in Alwar. 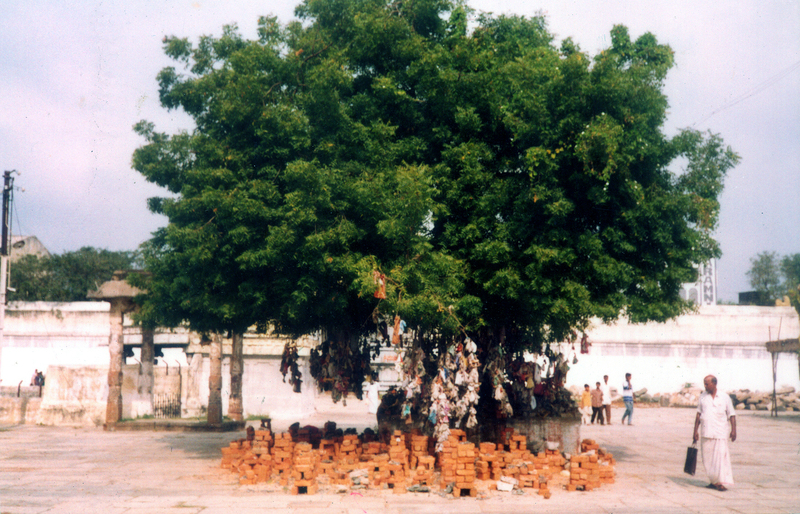 The orans, filled with khejarli trees (Prosopis spicigera), deer, blackbuck and nilgai (Bluebull), are sacred to Bishnois. 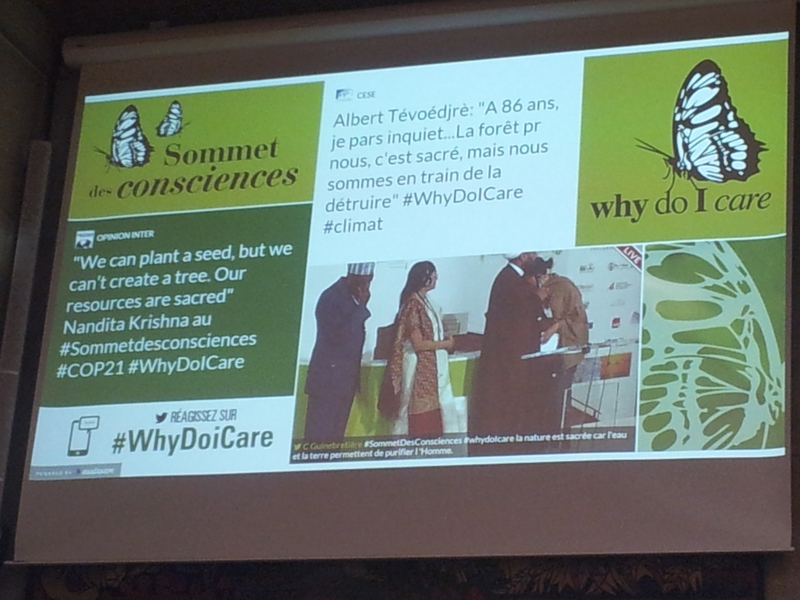 In the year 1730, in the village of Khejadli in Jodhpur district, 363 Bishnoi women gave up their lives to protect the trees, giving rise to the Chipko or “Hug a Tree” movement. 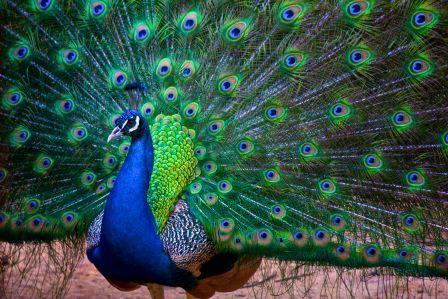 The peacock is considered sacred by Hindus, Jains and Buddhists. 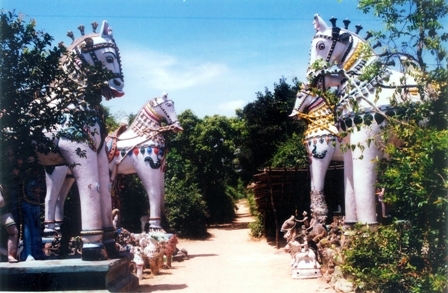 The vehicle of Lord Kartikeya—also known as Skanda or Muruga—is a peacock named Paravani. The crown of Lord Krishna is usually adorned with a peacock feather, and is called the mormukuta (peacock crown). 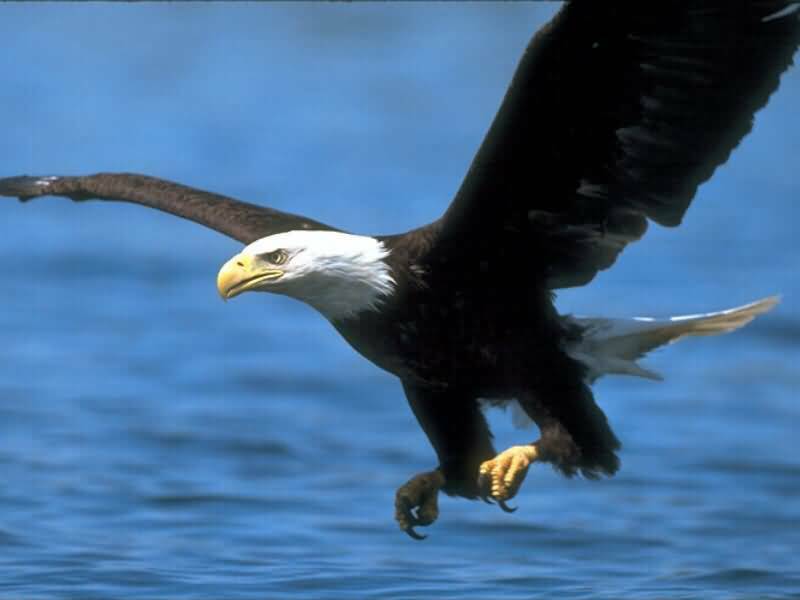 The bird is considered sacred by clans and tribes across India. 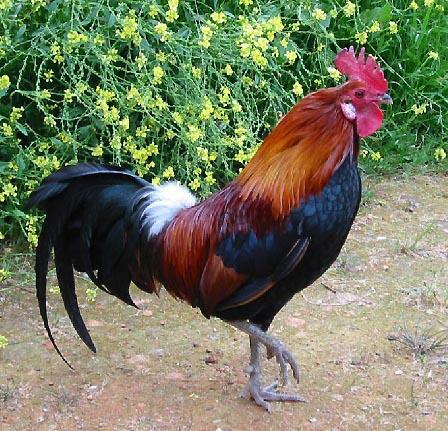 According to a Jataka story, Buddha was a golden peacock in a previous birth. In Jainism, it is believed that the feathers of the peacock ward off evil, so Jain sages carried fly whisks made of peacock feathers. 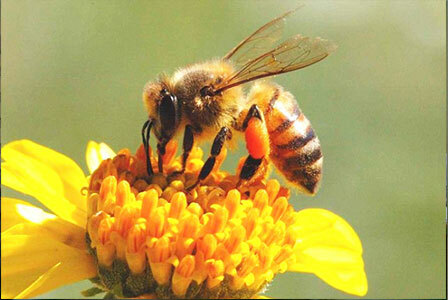 The bee (Honeybee) is believed to be the sacred insect in India. As per Hindu mythology, Parvati was summoned by the Gods to kill the demon Arunasura, who took over the heavens and the three worlds, in the form of Bhramari Devi. It is said that Bhramari Devi resides inside the heart chakra and emits the buzzing sound of Bees, called ‘Bhramaran’. Lord Krishna is called Madhava or ‘born of honey (madhu)’, while the bow of Kama, the Indian Cupid, consists of a string of bees. 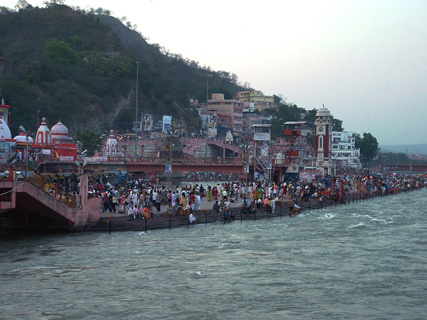 Pushkar Lake or Pushkar Sarovar is located in the town of Pushkar in Ajmer district of the Rajasthan state. 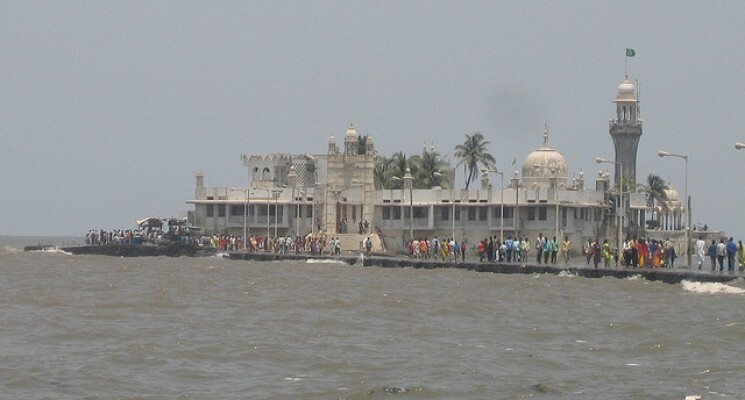 This lake is considered sacred by Hindus. 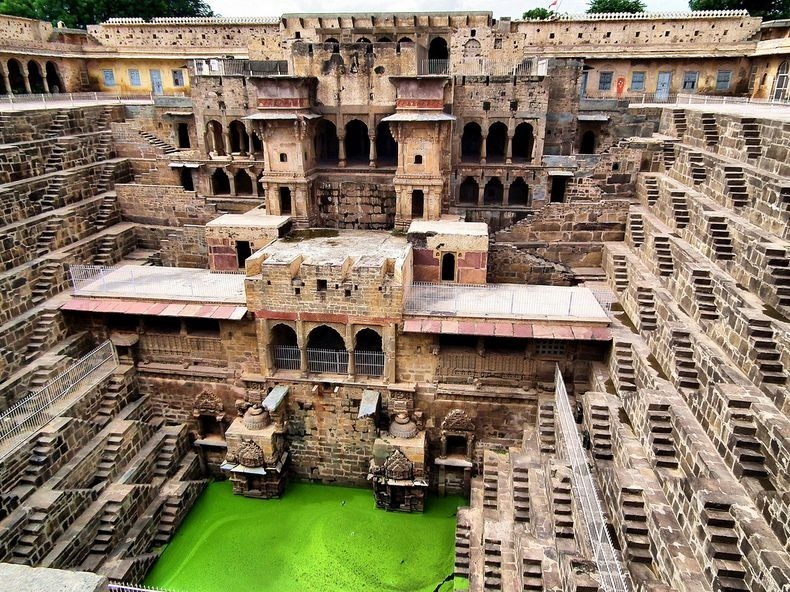 The Hindu scriptures describe it as "Tirtha-Raj" – the king of pilgrimage sites related to a water-body and relate it to the mythology of the creator-god Brahma, whose most prominent temple stands in Pushkar. The Pushkar Lake finds mention on coins as early as the 4th century BC. 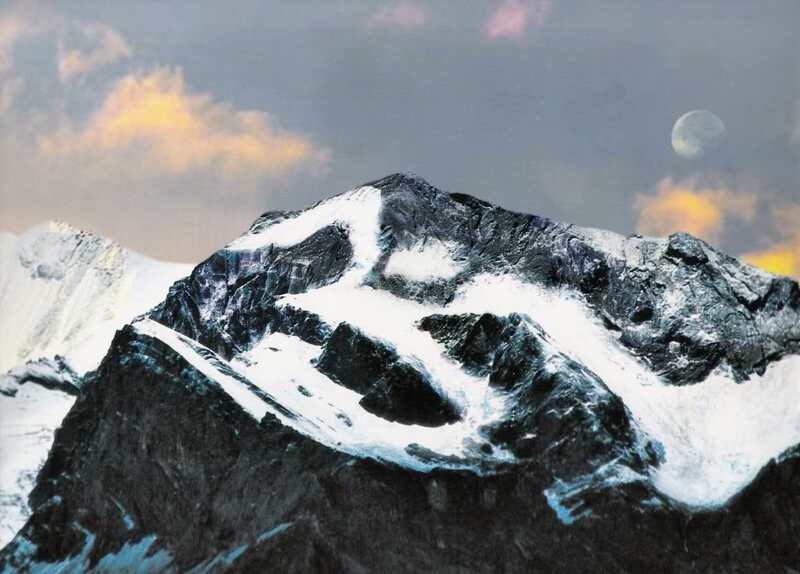 This hill lies close to Namchi in the south Sikkim region and is a renowned pilgrimage centre of the Buddhists. 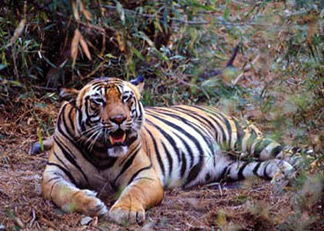 The word Samdruptse literally means “wish fulfilling tree” in the Bhutia language. It is also reputed to be a dormant volcano. 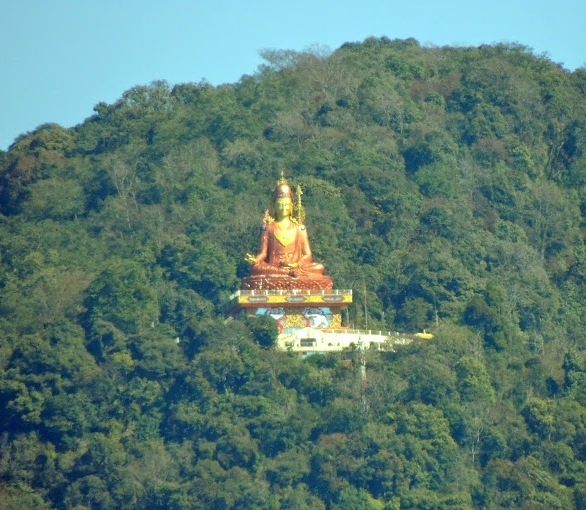 Myths say that the Buddhist monks have been going on top of the hill and offering prayers to the volcano to keep it calm. 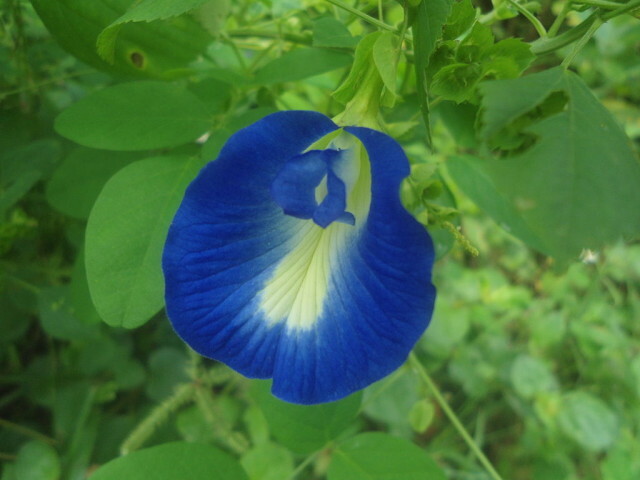 The plant is associated with Lord Krishna and is also believed to be an incarnation of the Goddess Durga. The roots are used for the treatment of piles. 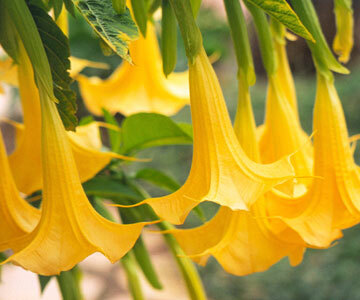 The juice of the plant is applied in to the nose to relieve migraine. 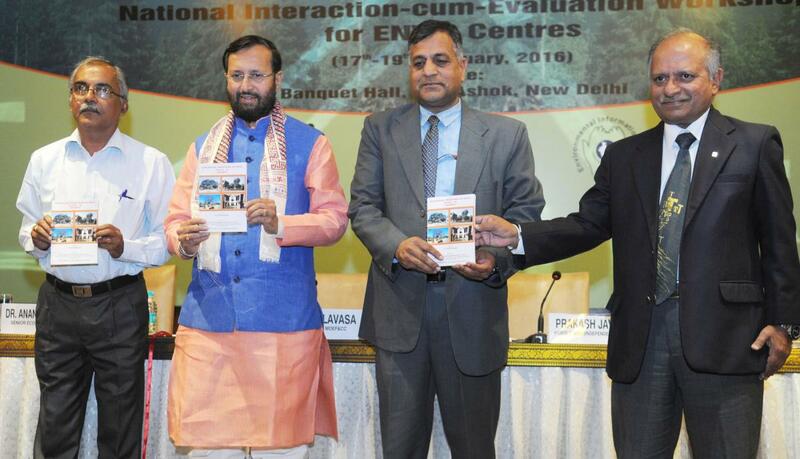 It is also useful in treating asthma, bronchitis and other pulmonary diseases. 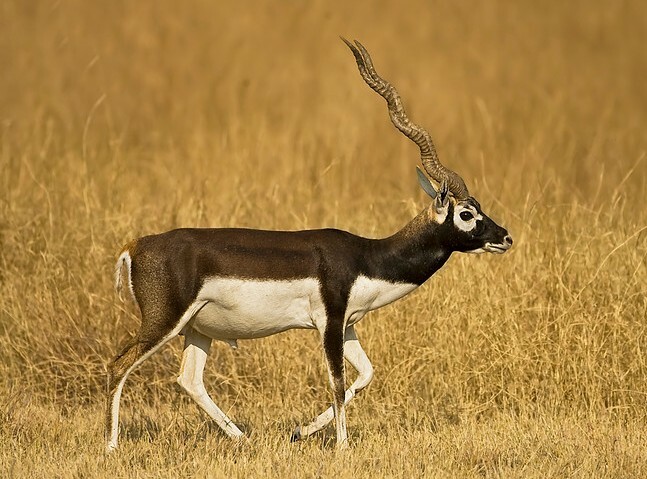 The blackbuck, (Antilope cervicapra) also known as the Indian antelope, is commonly found in India. 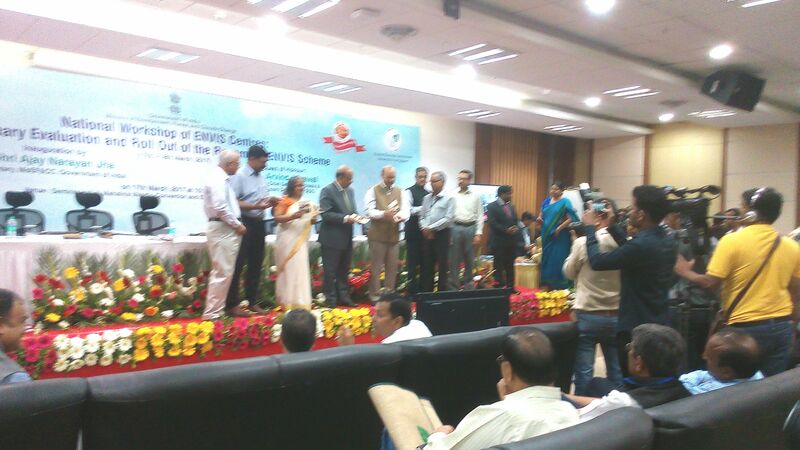 The antelope is the vehicle of Vayu the Wind God and also Soma the divine wine. It is the steed of the Maruts, the storm deities and the son of Rudra and Diti. The blackbuck is held sacred by the Bishnoi tribe of Rajasthan and by locals in Tumkur district of Karnataka. 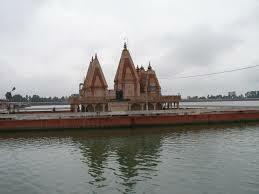 Godavari is one of the most sacred rivers of India. 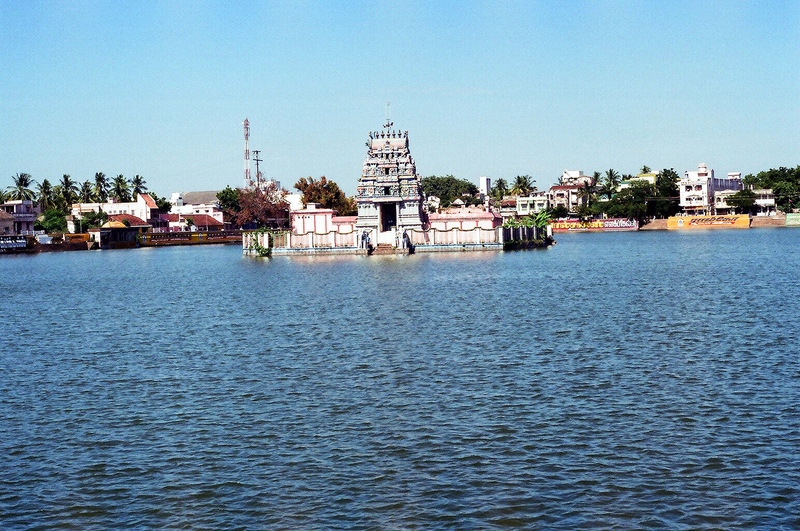 Every twelve years, Pushkaram fair is held on its banks of the river. 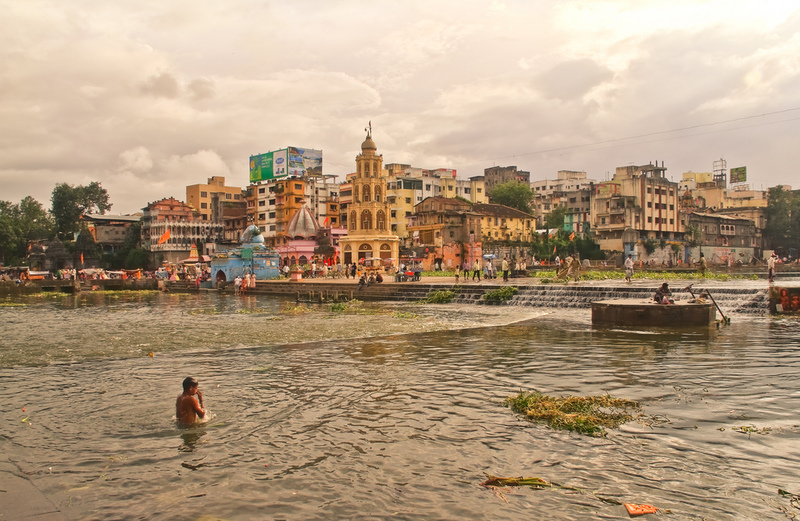 Thousands of people have a holy dip in the sacred waters of the river to purify themselves of all their sins. 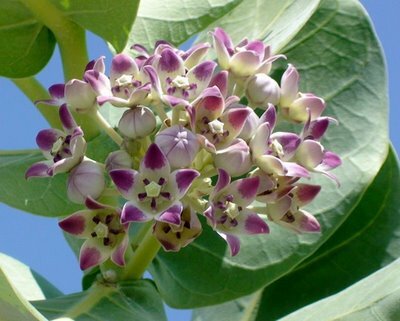 The Gaint Milkweed or Arka plant is considered very special to Lord Ganesha. 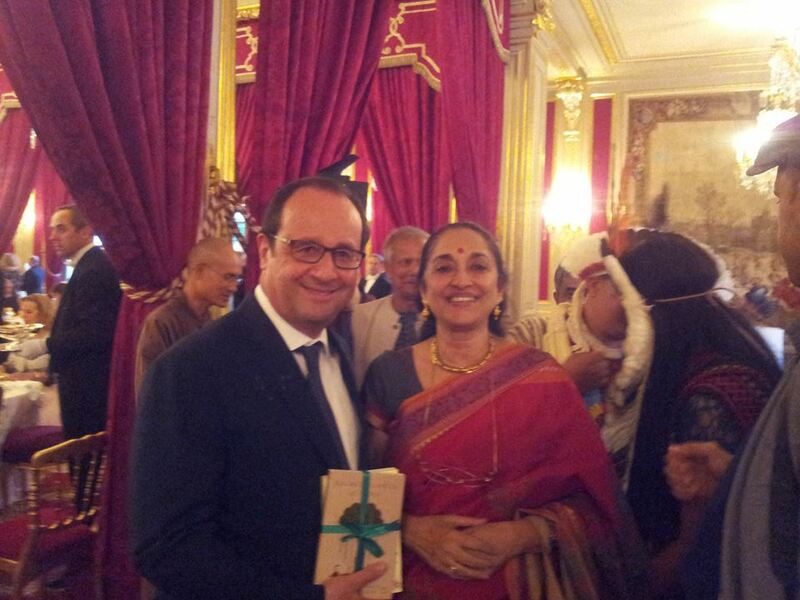 The leaves and the flowers are offered to the deity, especially during Ganesh Chaturthi. 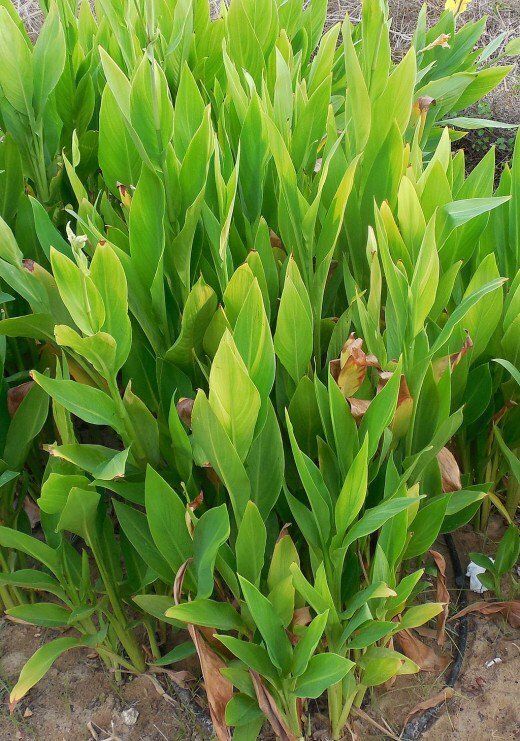 The roots, leaves and the stalk of this plant are well recognized for their medicinal properties. 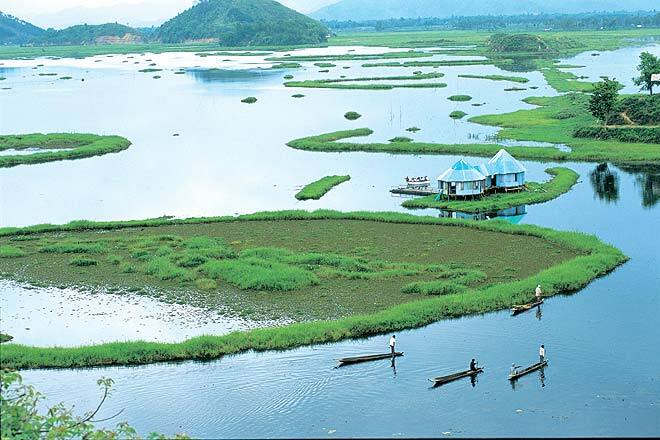 Loktak Lake located near Moirang in Manipur state is the largest freshwater lake in North -East India. It is famous for the phumdis (heterogeneous mass of vegetation, soil, and organic matters at various stages of decomposition) floating over it. Keibul Lamjao the only floating national park in the world floats over it. 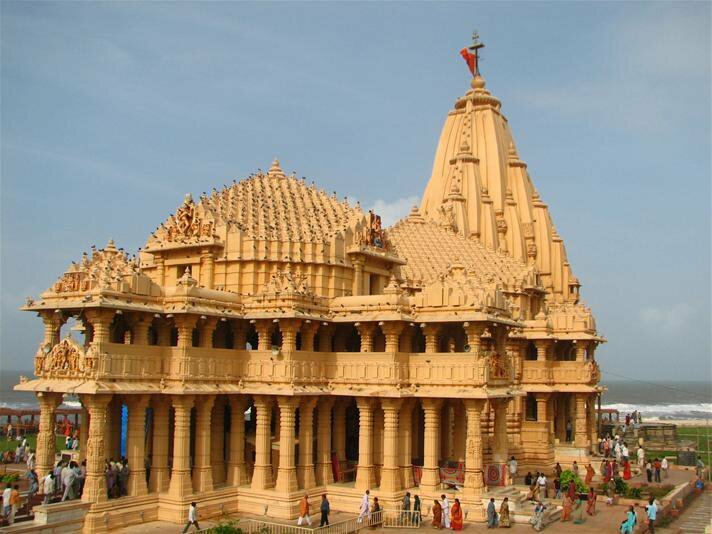 The Somnath temple located in Prabhas Patan near Veraval in Saurashtra on the western coast of Gujarat, India, is the first among the twelve Jyotirlinga shrines of Shiva. 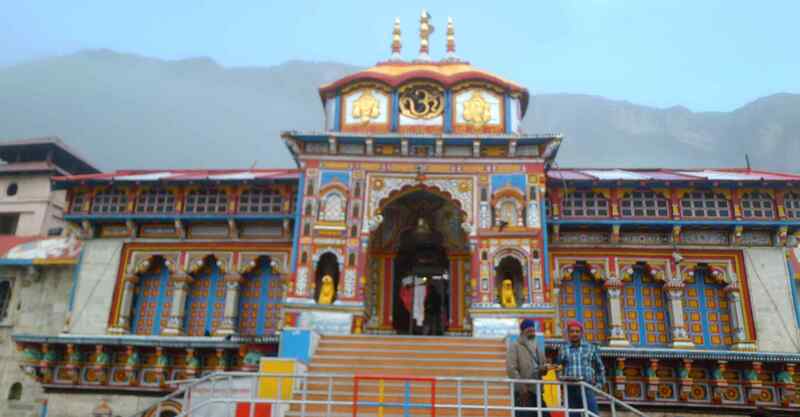 It is an important pilgrimage and tourist spot. "Ravana Phadi" is the most interesting rock cut cave shrine in Aihole. 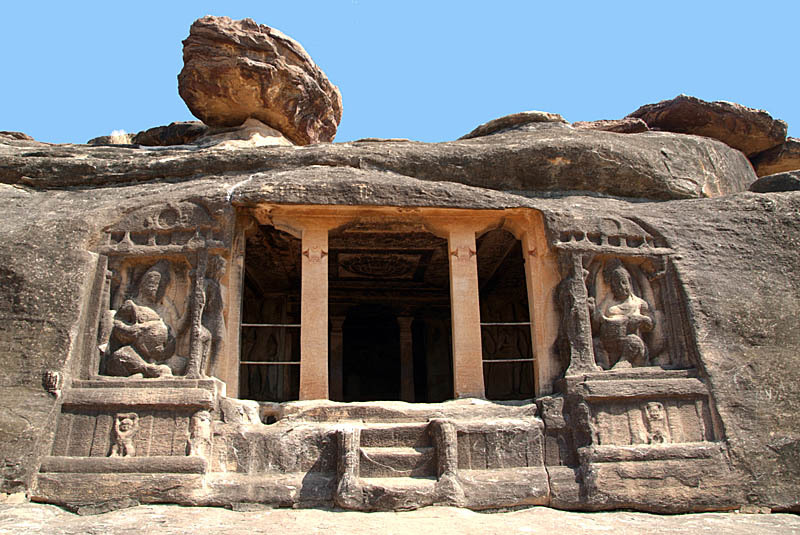 This rock cut cave shrine belongs to the 6th century AD and is dedicated to Lord Shiva. The Harmandir Sahib, also Darbar Sahib and informally referred to as the "Golden Temple", is the holiest Sikh gurdwara located in the city of Amritsar, Punjab. 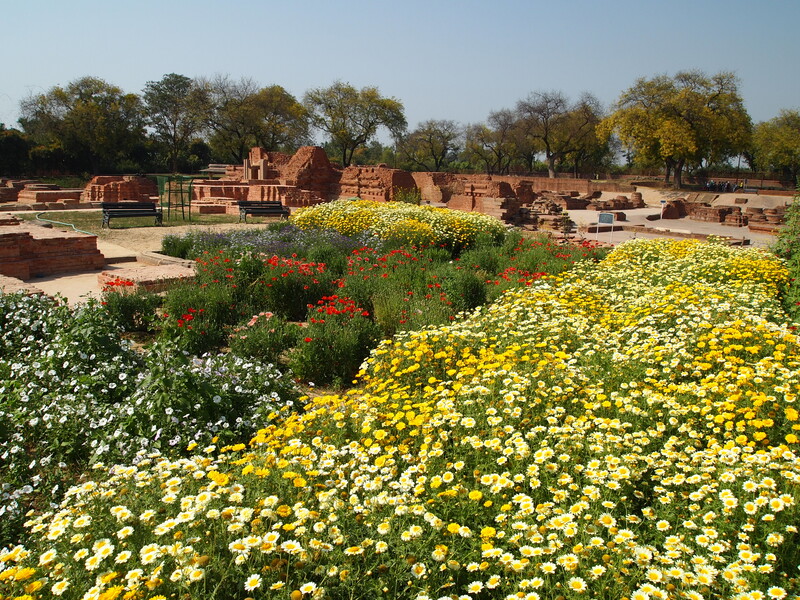 The Deer Park or Isipatana Sarnath is the most important among the Gardens in Sarnath. 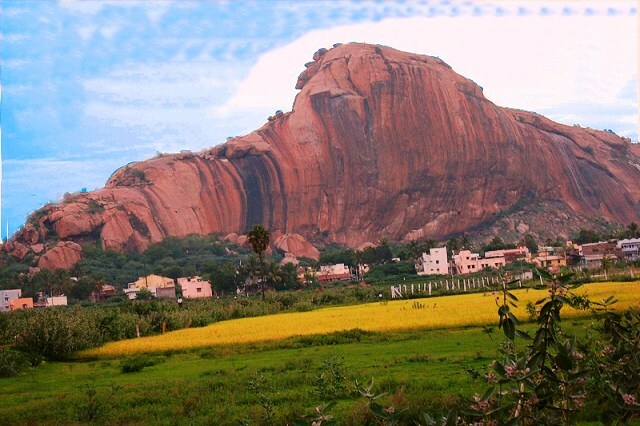 The Undavalli Caves, a monolithic example of Indian rock-cut architecture and one of the finest testimonials to ancient vishwakarma sthapathis, are located in Guntur district in state of Andhra Pradesh.